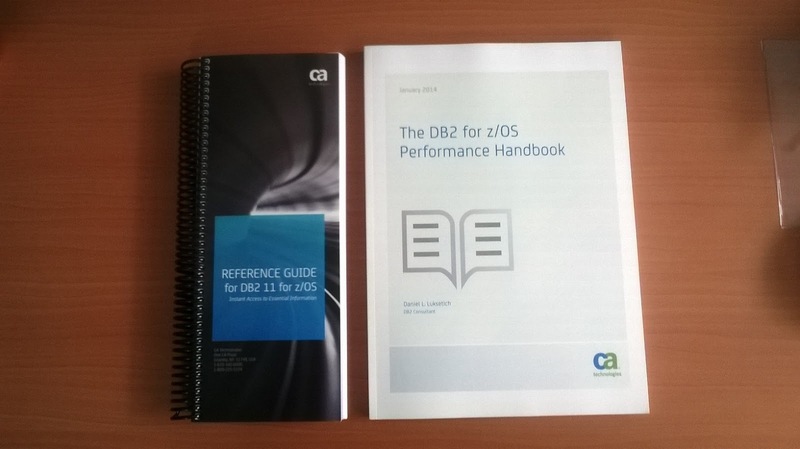 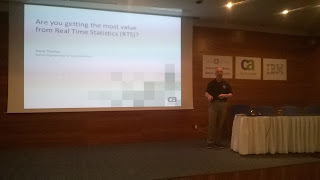 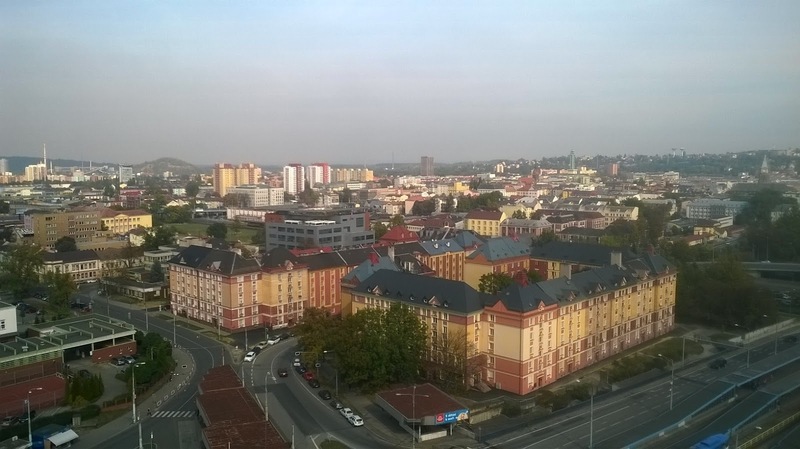 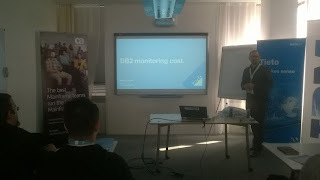 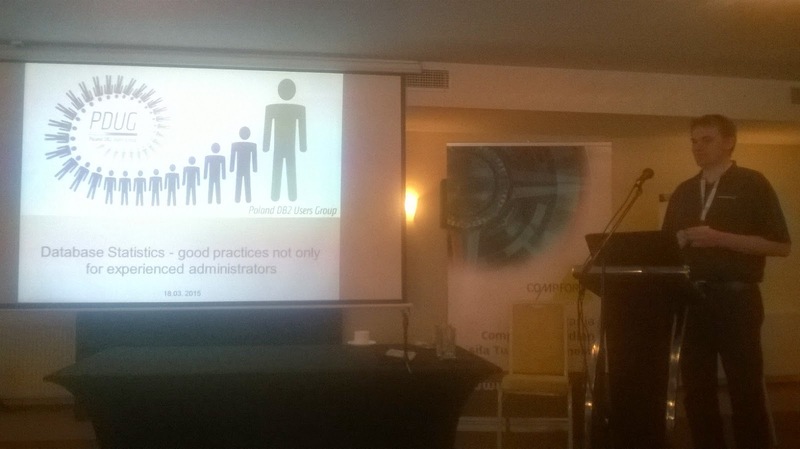 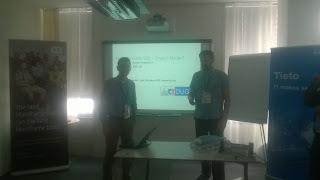 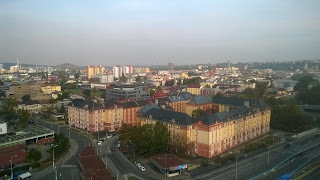 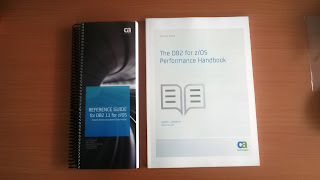 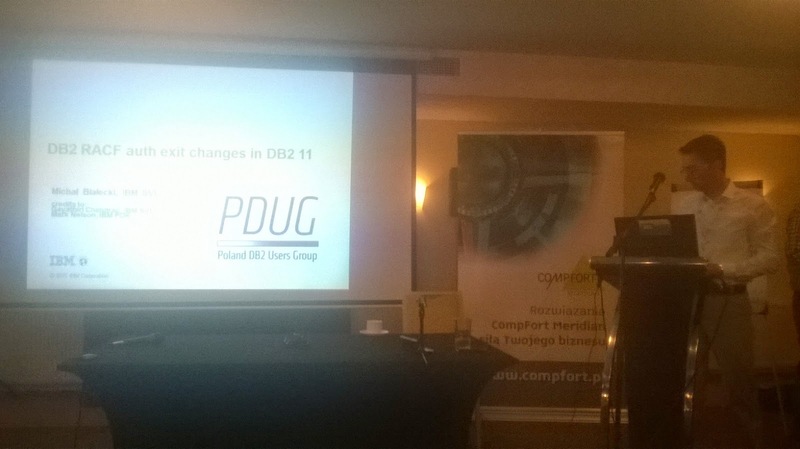 The Czech Republic and Slovakia DB2 Users Group (csDUG) is a new Regional User Group (RUG) that was created 2 years ago. 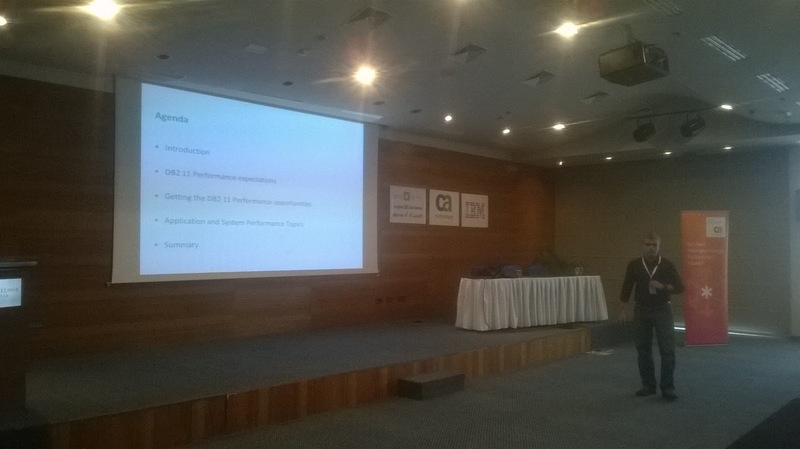 Last year, csDUG was awarded by IBM during the IDUG conference ! 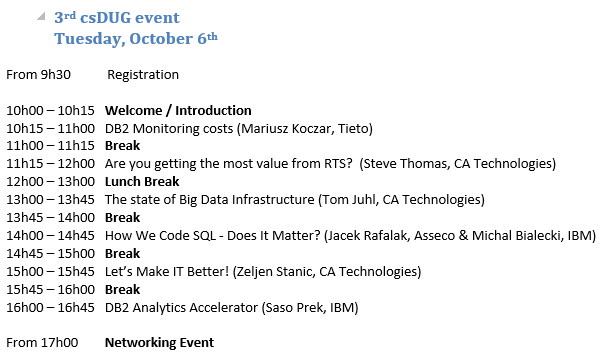 On October 6th 2015, we will be hosting our THIRD csDUG EVENT, sponsored by Tieto, IBM and CA Technologies ! 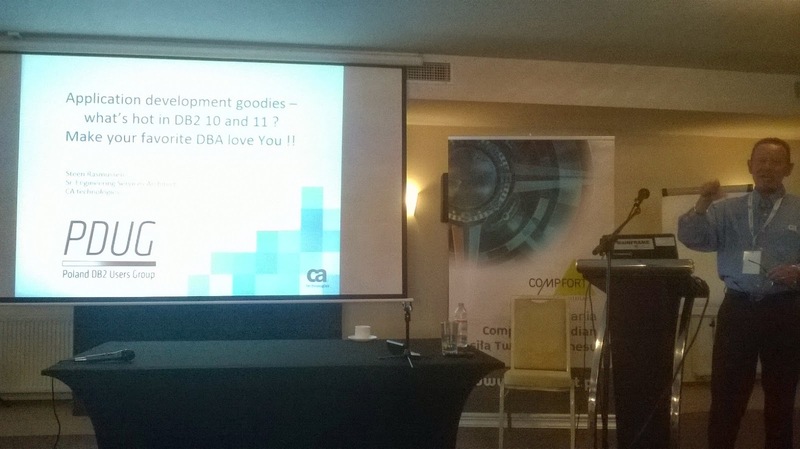 --> Join the October 6 csDUG conference to listen to industry experts and network with other people interested in DB2! 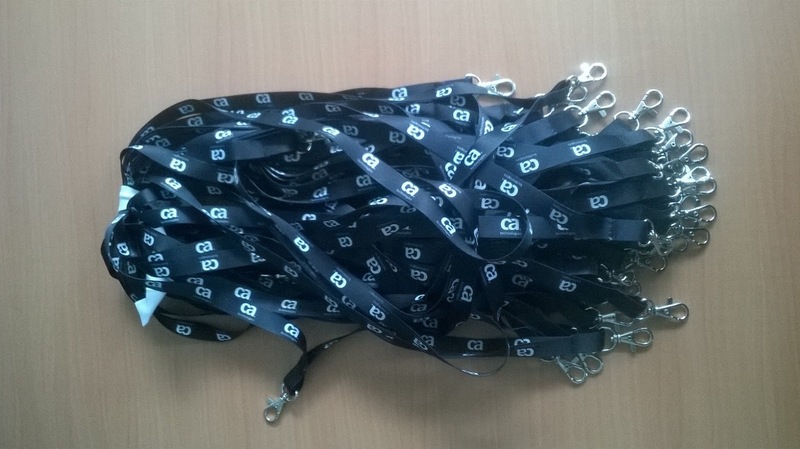 Please specify your name, country, job title, company and language(s) spoken. 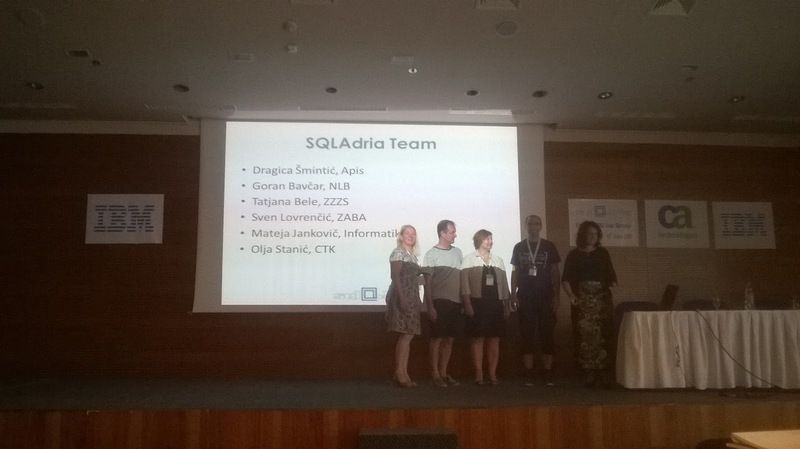 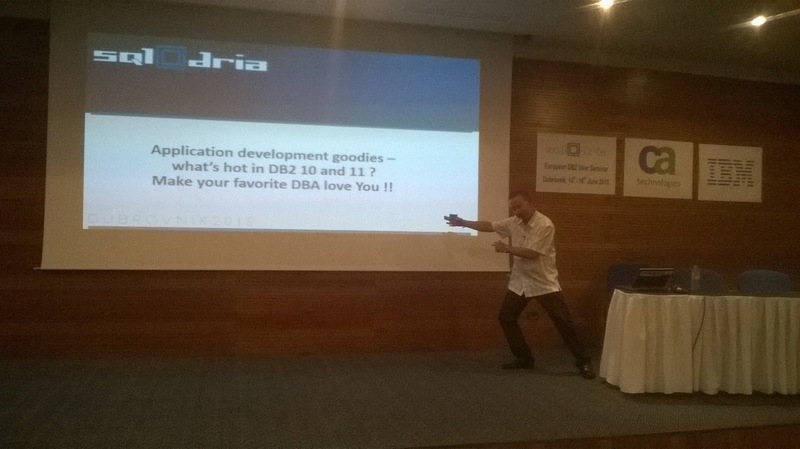 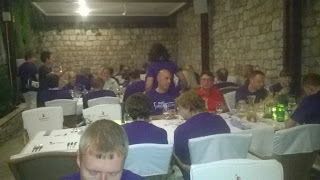 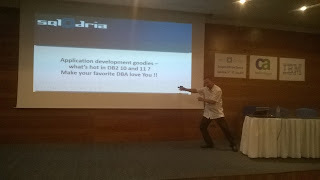 The DB2 SQL Adria Conference just ended, and it was a great conference again, in a great location! 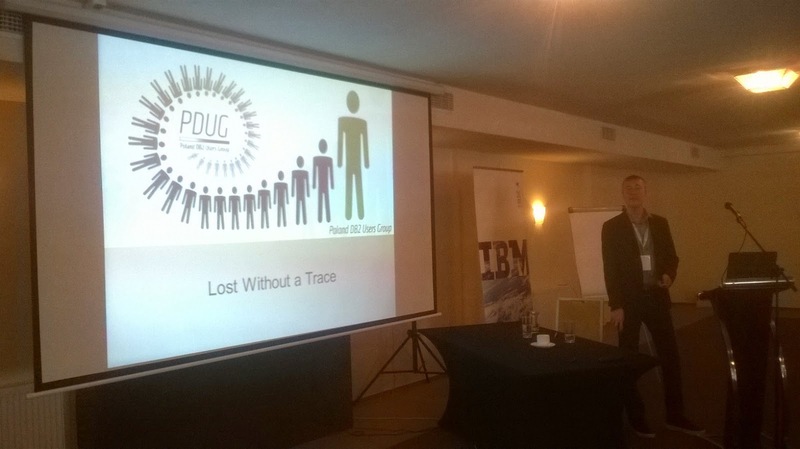 The fifth DB2 PDUG Conference just ended, and it was a great conference again. 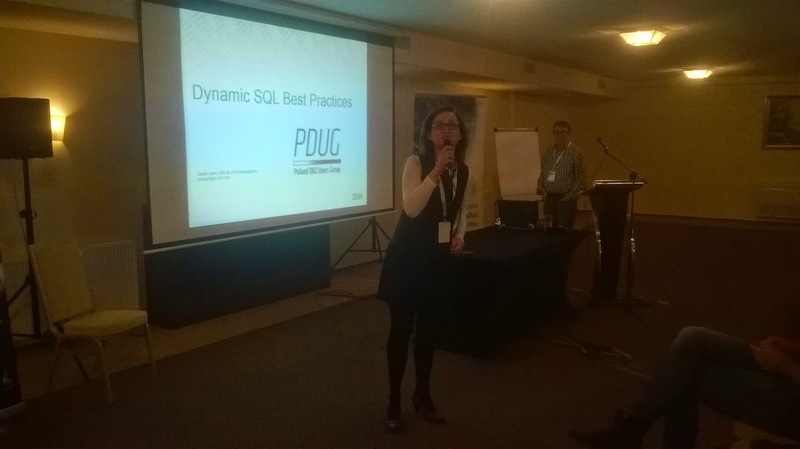 The event was sponsored by CompFort Meridian, a local company that delivers solutions to help medium to large businesses to make efficient use of their IT systems. 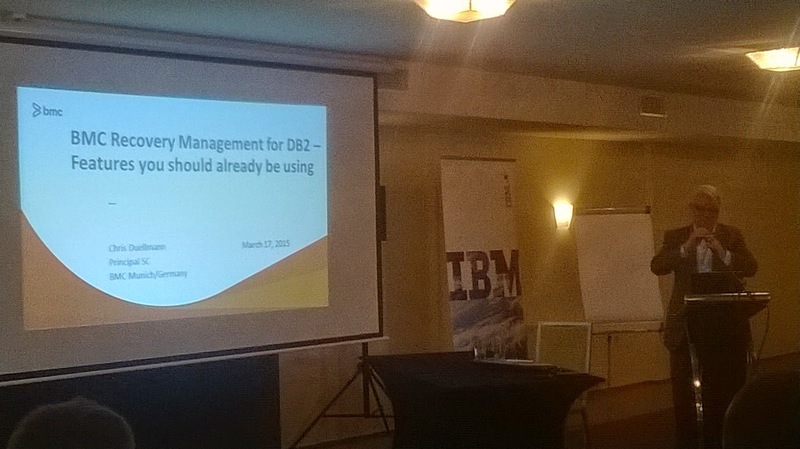 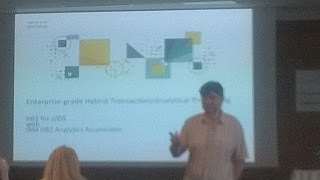 There were roughly 50 attendees on the DB2 for z/OS track, and about 20 on the LUW track.